Cerena is using Smore newsletters to spread the word online. Marine has oceans and large bodies of water. A lot of people use it to go on vacation and to surf or to play in the water. It gets really hot during the summer and cooler during the winter. But it is also a dangerous place due to hurricanes. That’s why the houses or condos and some hotels have things holding them up so the water will flow under it instead of in their house. Beaches also tend to flood easily and often due to the amount of water that is there. Pollutants, such as fertilizers and household products that are put down the drain make their way through streams and rivers into estuaries, and eventually to the ocean where they badly disrupt the ecosystem and can cause harm to sea life. People everywhere heavily use the ocean for food, medicines, oil, other resources, and recreation. There are many simple things that you can do to help protect the ocean. Also, cut all of your 6 pack rings before you throw them away. This will keep sea creatures from getting caught in the plastic rings. Buy seafood that is sustainably harvested to make sure that more sea creatures don’t get hurt by fishing. 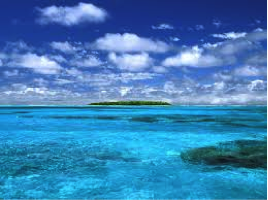 Oceans cover approximately 70% or earths surface with an average depth of 2.4 miles, or 3,800 meters. The marine ecosystem, in addition to the temperature and tropical oceans, includes the shorelines, with mud flats, rocky and sandy shores, tidepools, barrier islands, estuaries, salt marshes and mangrove forests making up the shoreline segment. The marine biome is the biggest biome in the world.! It covers about 70% of the earth. The Pacific Ocean, Atlantic Ocean, The Indian Ocean, and the Southern. Divided up into three vertical zones. Also the despotic zone. The marine biome is the biggest of all the biomes. It covers three fourths of the whole earth.! When It comes to the marine biome the climate doesn’t really effect anything in it to much. It is warmer as you get closer to the equator though. It is colder as you get closer to the poles to. 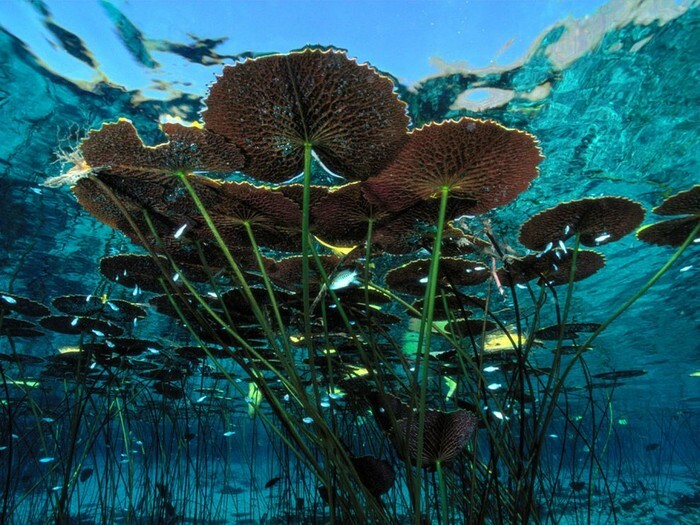 The plants in the ocean are extremely diverse. 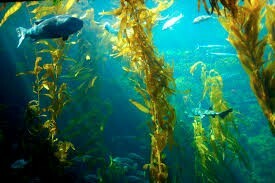 Marine plants and algae provide most of the world’s oxygen, which makes marine plants important. The amount of different species of plants and animals found in the oceans exceeds one million. 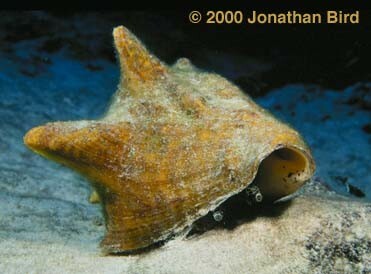 There are two types of marine plants; ones that are attached to the to the seafloor, and ones that simply drift about. Plants that are attached to the seafloor are only found in shallow water. Oceans are home to many of the planet’s biodiversity. 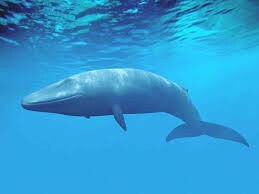 Some types of animals found in the ocean include mollusks, whales, crustaceans, bacteria, fungi, and sea anemones. All of these different animals have special adaptations to survive the rough waters of the ocean. There are three groups of animals in the oceans; Zooplankton, Nekton, and Benthos. Drifting small animals are considered Zooplankton, while free-swimming animals are known as Nekton. The fish that dwell on the ocean floor their whole lives are called Benthos.